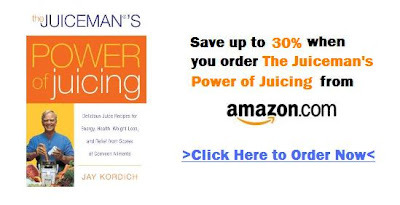 The PowerGrind Pro Power Juicer PGP001 by legendary juice guru Jay Kordich is one of the most sophisticated, and efficient juicers on the market today. 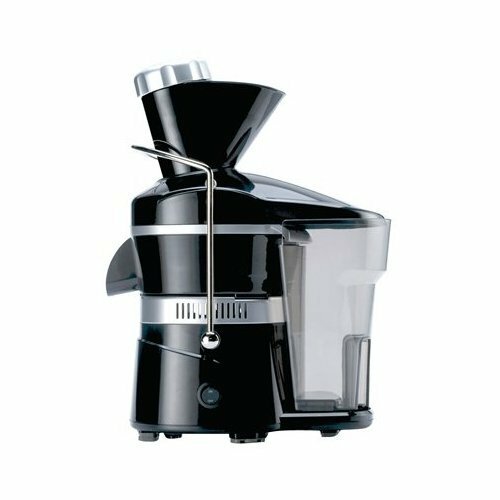 It's part of the hybrid juicer family which means it combines extracting, and grinding for maximum juice and minimal waste. Natural juices like the ones made with the Powergrind Pro can help guide you into a healthier longer life. Jay Kordich has spend close to 60 years selling, and servicing juicers. He has also written many books on the benefits of these tools, and detailed juice recipes that are easy to prepare. His most recent being "The Juiceman's Power of Juicing: Delicious Juice Recipes for Energy, Health, Weight Loss, and Relief from Scores of Common Ailments"
See video below of Jay's PowerGrind Pro Power Juicer in action.